American chip maker Micron Technology beat analysts’ estimates of its quarterly profits and more importantly, the company stated that the market for memory chips is going to improve markedly, later on, this year. The company stated that despite the falling demand for chips and a decline in prices, it was able to turn a profit due to effective cost-cutting measures. 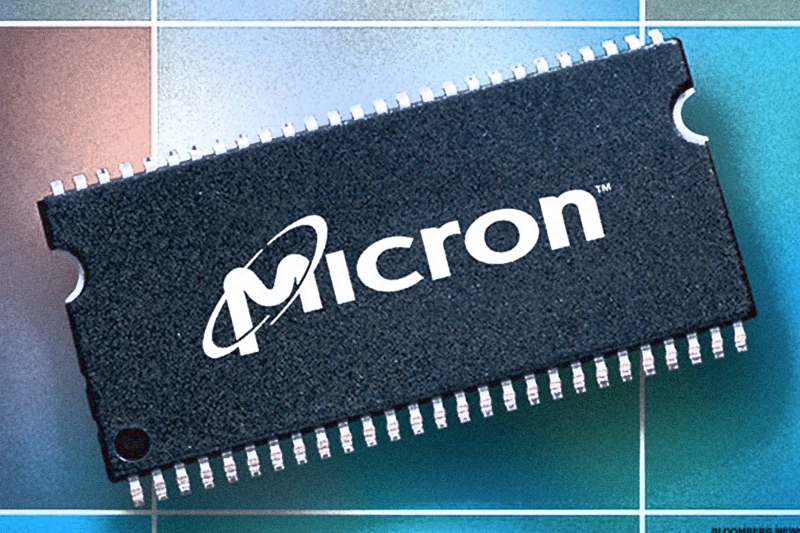 Following these announcements, Micron shares soared and went up by as much as 5%. The company is into manufacturing chip for a whole range of devices. It manufactures NAND chip that is used for storage functions in servers and smartphones, while DRAM chips are used in computer processors. Needless to say, it is one of the giants of the industry and hence, the fact that it beat both revenues and profit expectations, has got the thumbs up from investors. The company cautioned that demand is going to be low in the 3rd quarter and consequently, the revenue forecasts for the quarter in question remained lower than analysts’ estimates. However, Micron did state that demand will again pick up in the fourth quarter and that will set the company on its next phase of growth. The recent slump in the semiconductor industry is down to oversupply issues and on top of that, the waning demand further ruined the bottom line of many players in the industry. The biggest issue in demand for Micron’s products was the slump in smartphone sells in many parts of the world, and in addition to that, unreliable purchasing behavior from many cloud companies also led to a downturn of sorts. However, Micron rode the storm through effective cost-cutting, and it seems that it will be ready to reap the rewards when the market turns around.